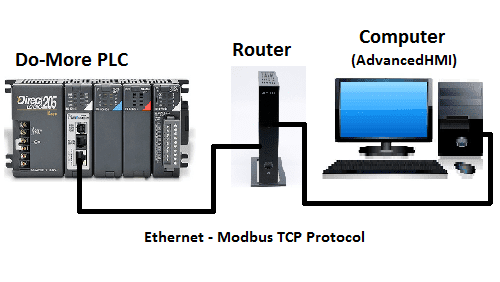 Ethernet communication protocol. This is part of the Modbus. We will now put our first program into the C-More Micro HMI Panel using the C-More Micro programming software. 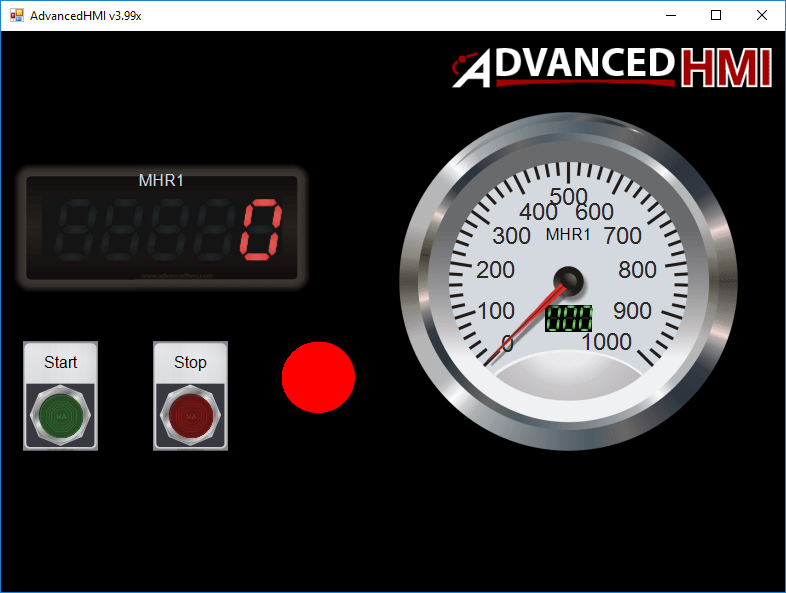 The Do-More Designer Simulator will be used with a modified Start Stop Jog Circuit so we can use our HMI screen to control the output as well as the inputs on the PLC. 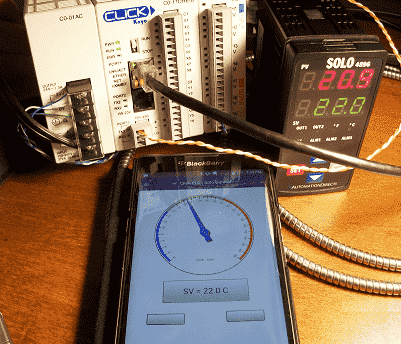 Our C-More Micro HMI Panel will be communicating to the PLC simulator via Ethernet with the Modbus TCP protocol. Let’s get started. Continue Reading! We will be connecting the Productivity 1000 Series PLC with our computer running the Productivity Suite Software. A micro USB and an Ethernet (RJ45) communication link will be made to our programmable logic controller. The latest Productivity Suite software version is 3.1.0.11. This is the programming software that we will be using to create our logic for control. Advanced HMI is a powerful, adaptable HMI/SCADA (Supervisory Control and Data Acquisition) development package that takes advantage of Visual Studio. There is no coding required and you can simply drag and drop items onto the page. The best thing is that the software is free. 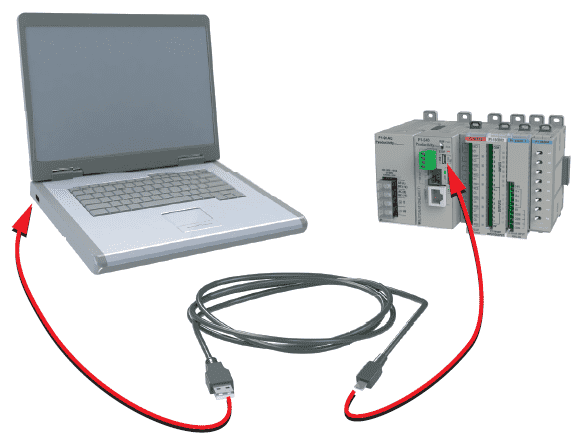 We will look at using AdvancedHMI with the BRX Series PLC. 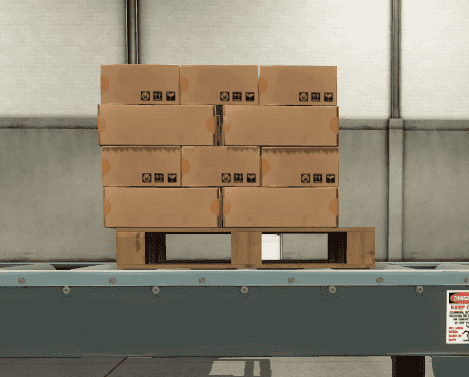 Last time we applied the five steps to PLC program development to a palletizer example. We will review our steps and then change our programming code to incorporate the drum instructions. 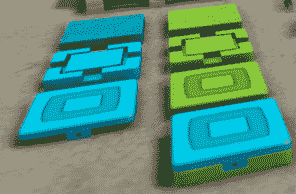 Like our original example we will allow the operator to change the layers of boxes you want on each skid. We will also add in this example a manual operation sequence to cycle thought each of the steps for troubleshooting the program. Watch the sequence of operation video below. This will demonstrate the pallet layer selection, running and resetting of the machine. 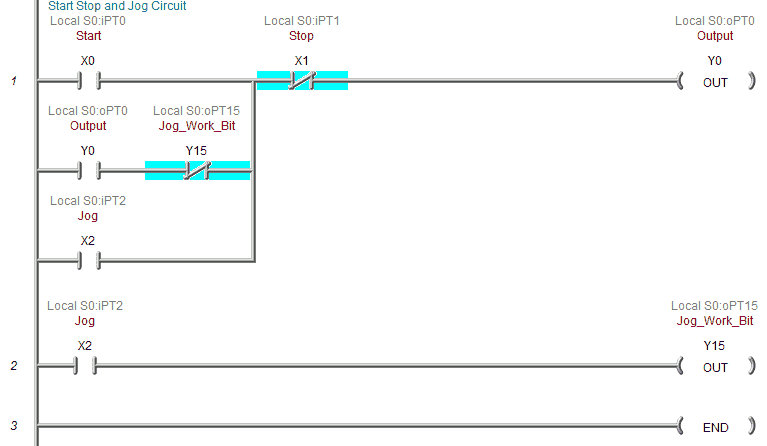 We will apply the five steps to PLC program development to a palletizer example. Our example will allow you to determine how many layers of boxes you want on each skid.